The Chan Zuckerberg Initiative (CZI) has announced that David Lee will join the philanthropic organization early next year as its first Chief Investment Officer. 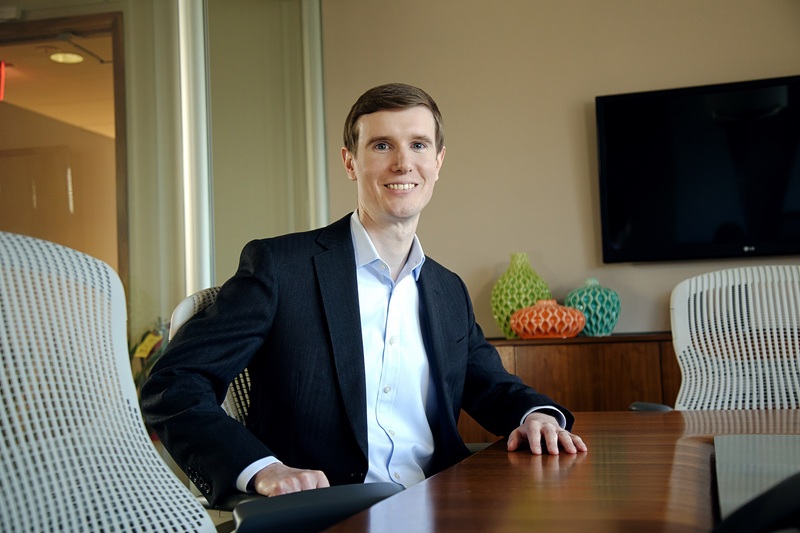 Lee comes to CZI from the Princeton University Investment Company, where he served as a Managing Director and supported the growth and management of the university’s endowment portfolio. Lee will also work closely with CZI’s Investment Committee, chaired by David Swensen, Chief Investment Officer for Yale University’s endowment. “David Lee’s passion for social impact and experience growing one of the most successful university endowment portfolios in the country will be a tremendous asset to CZI as we continue our grantmaking and impact investing around the issues we care about – from eradicating disease, to improving education, to reforming the criminal justice system,” said Priscilla Chan, Co-founder of the Chan Zuckerberg Initiative. In this role, Lee will be responsible for managing an investment portfolio that will grow the organization’s ability to fund its efforts across its three core Initiatives – Science, Education and Justice & Opportunity. CZI is a new kind of philanthropic organization that pairs engineering with grantmaking, impact investing, policy and advocacy work, in order to help build a more inclusive, just, and healthy future for everyone. “The mission of the Chan Zuckerberg Initiative is so important, and it’s an honor to be joining the team — I look forward to partnering with the investment committee and getting to work in support of the many ambitious projects underway across the organization,” said David Lee. Other members of the Investment Committee include Matt Cohler, General Partner of Benchmark, Carter Simonds, former Managing Director, Blue Ridge Capital, and Lei Zhang, founder and CEO of Hillhouse Capital. “I am honored to support CZI’s innovative philanthropic initiatives. With a strong, engaged Investment Committee and an outstanding Chief Investment Officer, CZI has laid the foundation for a top-notch investment organization. We’re ready to go to work,” said David Swensen. During his time at Princeton, Lee worked on asset allocation and the marketable asset categories, including domestic equity, international equity and independent return. Prior to joining Princeton, Lee worked at ABN AMRO in London. He earned a first-class honors degree in Economics and Econometrics from the University of York (UK), holds an M.S. with Distinction specializing in Quantitative Finance from the University of Reading (UK), and received an M.B.A from the Yale School of Management. He is a CFA Charterholder.